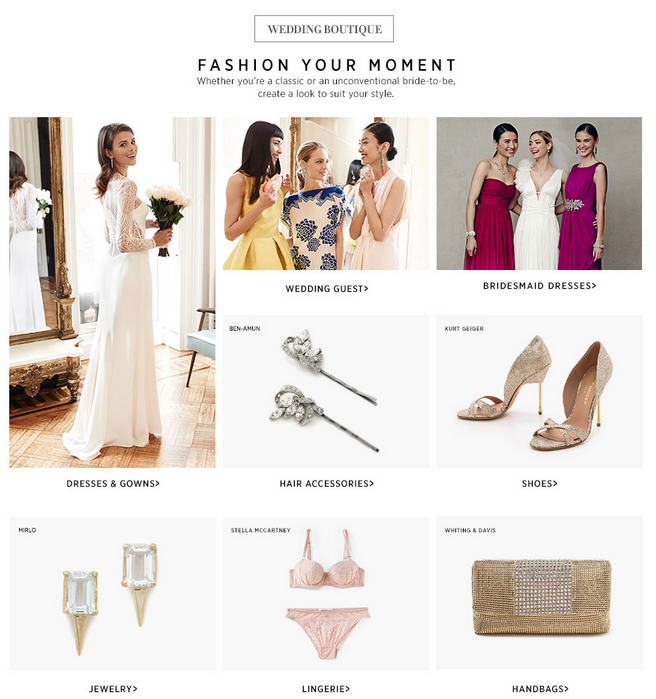 My LuxeFinds: ShopBop Wedding Sale - Take up to 25% off! Engaged girls! Heads up - there's a huge sale over at ShopBop and it only goes through March 7th! From wedding jewelry to wedding gowns, everything is on sale!